Top 7 short-course in Australia. 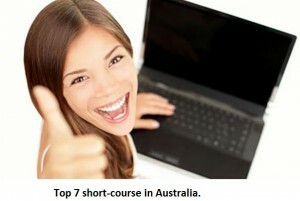 If you are searching for quality education, then you can find excellent short course in Australia. 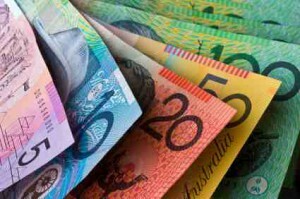 Australia education is now getting in trends all over the world. The reason behind is the numerous course for all the students over the world. Another good thing is that all of these course are taught by the specialist institution and universities. Outstanding locations, with beaches, markets, rainforest, mountains, Sunny day, recreations and almost all the things that you can’t found anywhere else with education in the whole world. Each year some three million students get registers in VET and sharpen their existing skills by undertaking nationally recognized training’s. Introduced recently, Unique Students Identifier (USI) is a code that is introduced by the national government. It’s complementary for all the students to get their USI code who are doing Vocational educational Training’s (VET) in colleges. From 2015 is necessary to have USI code if you are taking any VET. It is one of the most lovable day, because it is king of all the days for many parts of the world. 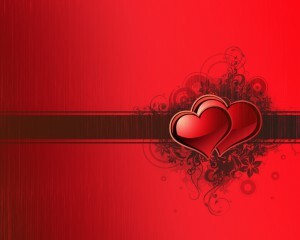 Valentine day is a propitious day for the lovers worldwide. It is one of the top most special day in Australia because it is the most romantic country in the world. If you are an international student in Australia, then remember you are in best place around the world to celebrate this day. Aussies celebrate this day with great pleasure. In Australia it’s not the day for lovers only, it’s the day to celebrate and transfer love and affection with in the friends, family, neighbors and other around. Australian celebrate the day with carnivals, theatre festival. The following tips gives you more information how to get more out of it in Australia. Five Strategies for Online Education success. The concept of blended learning is growing, the most common reason behind is that it gives you time to customized your own standards of learning and Improving your Concepts. A distance learning program gives you a chance to grab a missed class lecture as well. On the other hand, although it is easy, but there are some challenges that are attached to it, they are tricky to manage with your education.